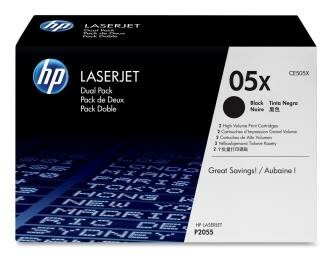 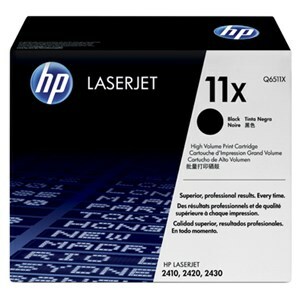 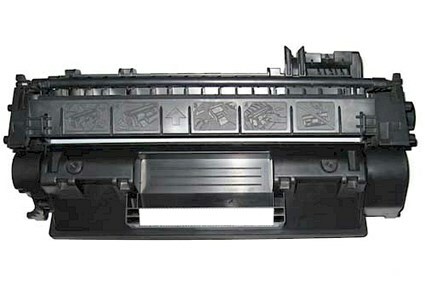 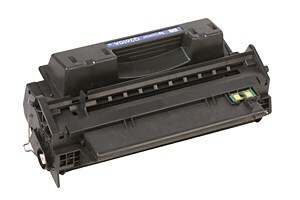 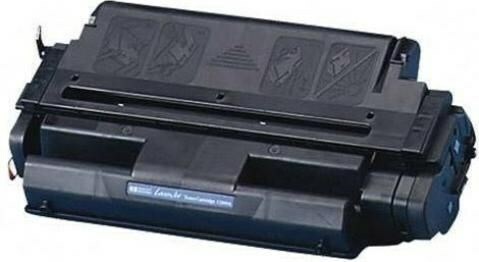 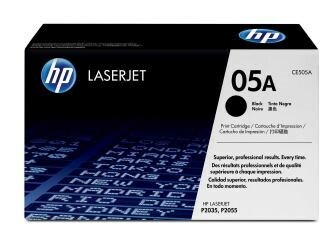 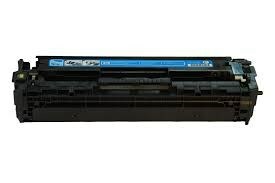 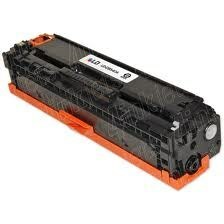 At Computer Food NZ we offer Original OEM Hewlett-Packard Toner Cartridges and also Compatible Toner Cartridges for HP Colour Laser Printer and LaserJet Printers, and Canon Fax Machines, all with free delivery throughout New Zealand. 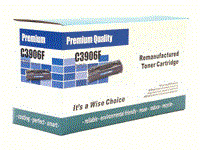 All compatible HP Toner cartridges are to the highest quality standard, manufactured especially for us by one of several factories we use. 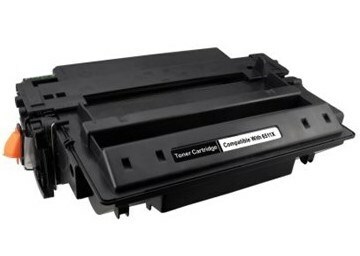 To search by Cartridge, find your Toner below - Note you can search by Brand - HP Brand or Compatible (Generic) Toners are available.